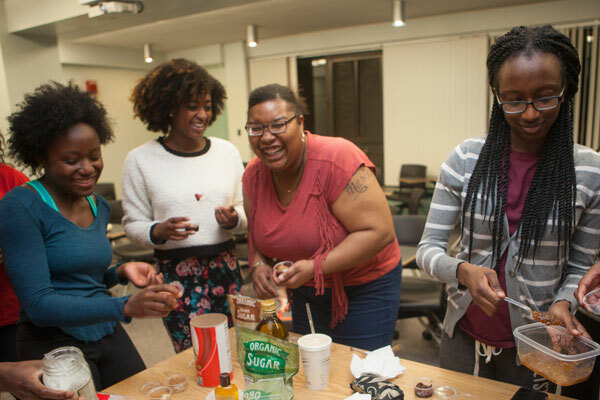 The Center for the Study of African American Language specializes in the linguistic study of African American English, which is spoken, to varying degrees, by a large number of African Americans. The center and its research serve as a valuable resource for communities and educators addressing language-and dialect-related issues. CSAAL offers in-depth workshops for educators and collaborates with the western Massachusetts Writing Project on programs for teachers in Western Massachusetts. The Summer Dialect Research Project and the Summer Dialect Teacher Project provide participants with stimulating discussions and hands-on experience for teachers and researchers.